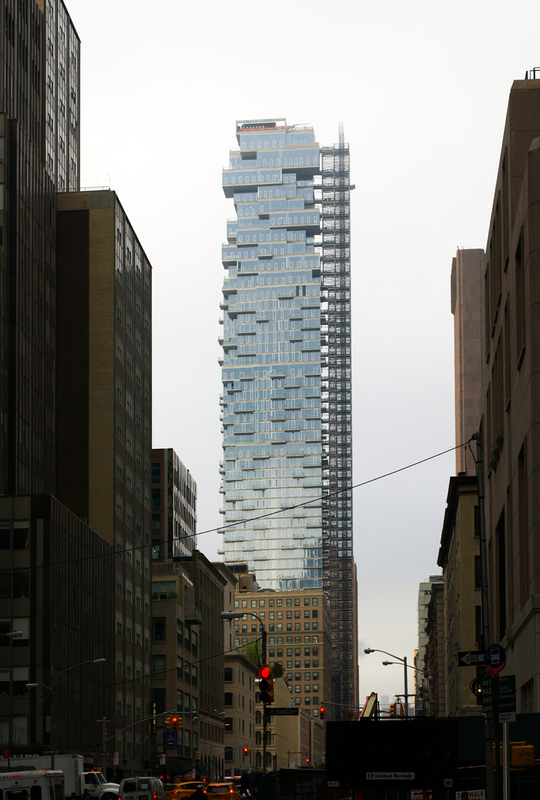 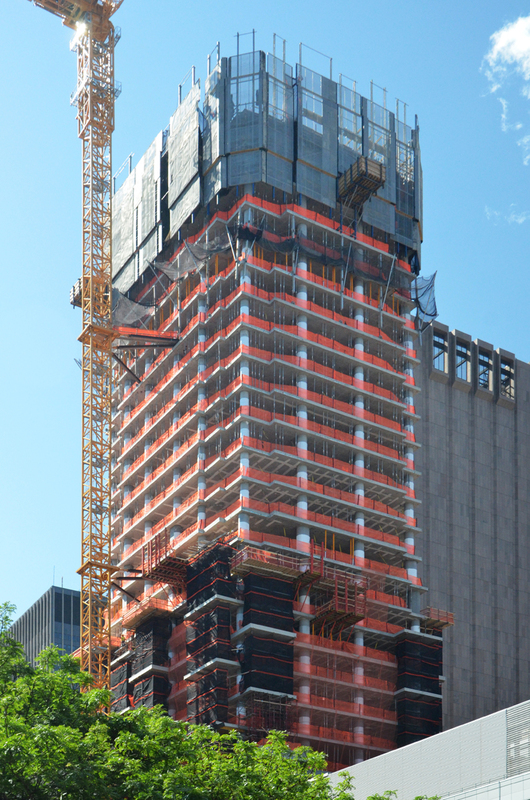 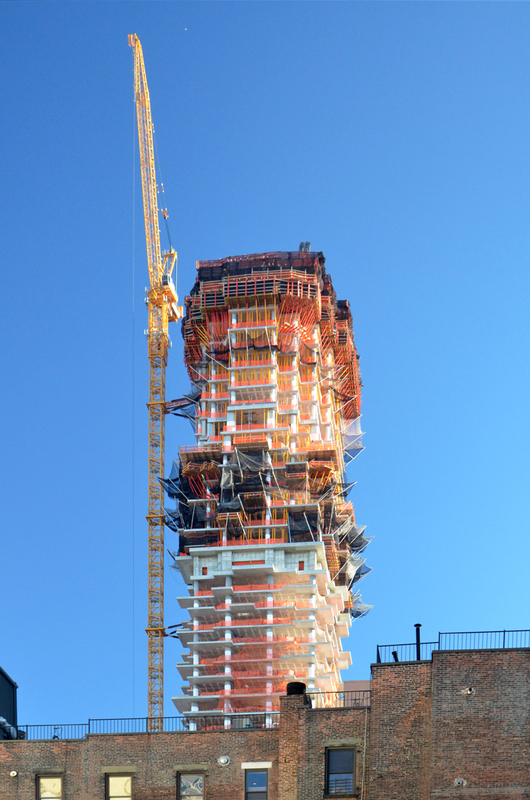 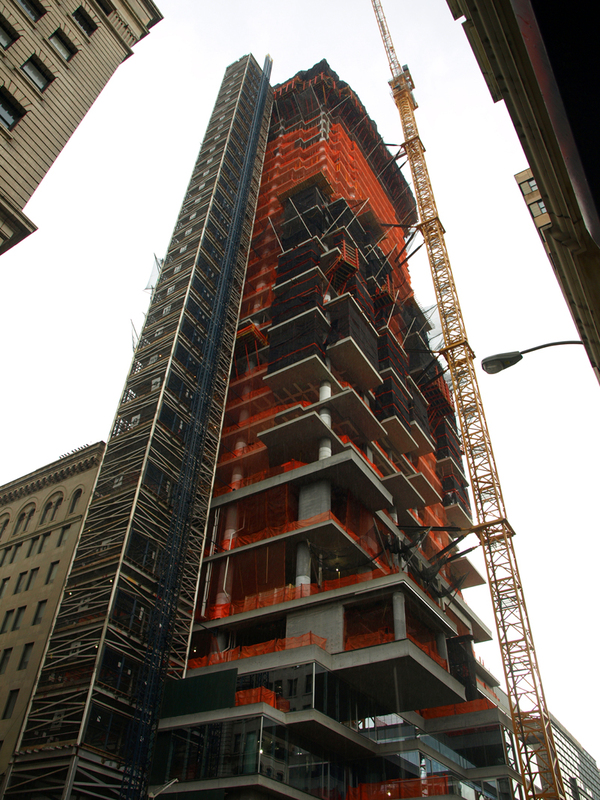 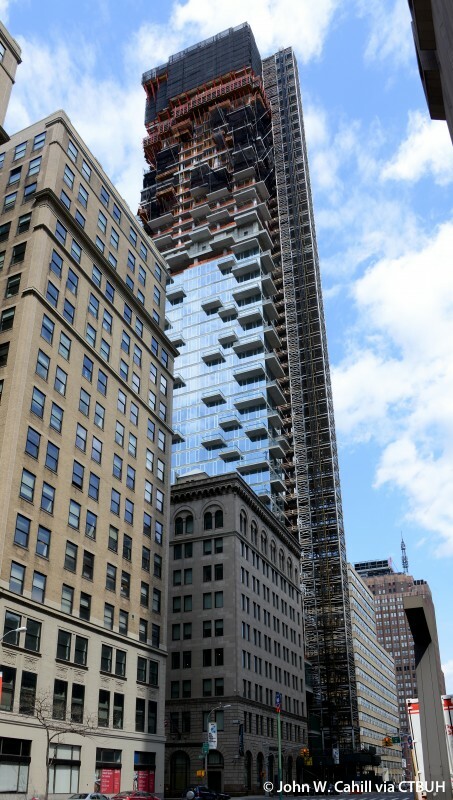 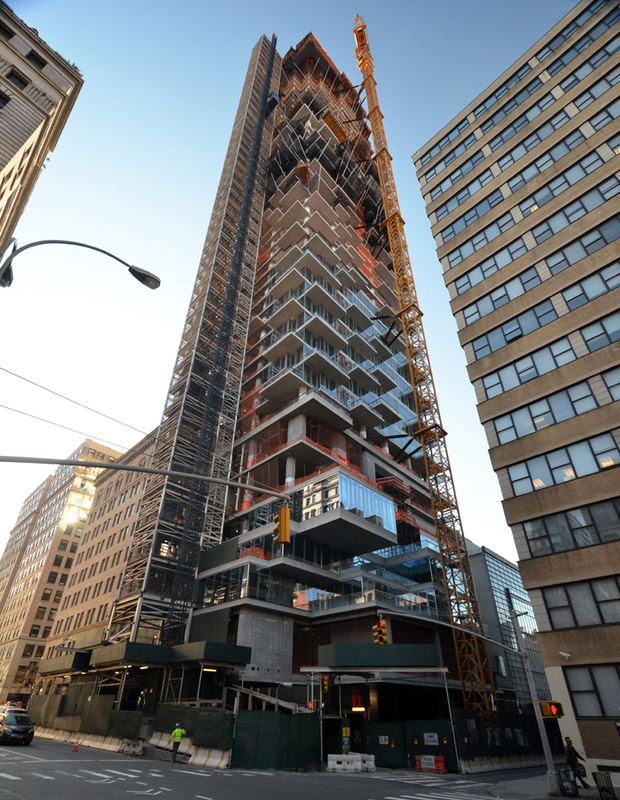 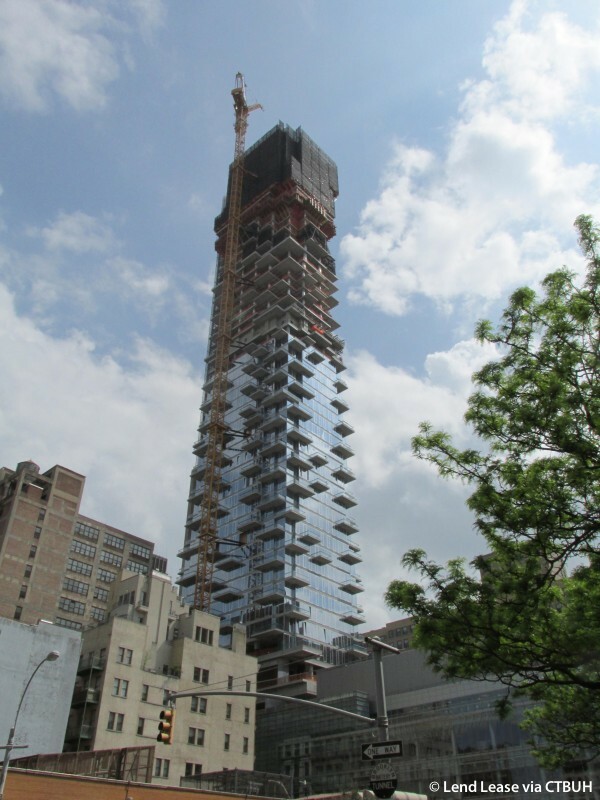 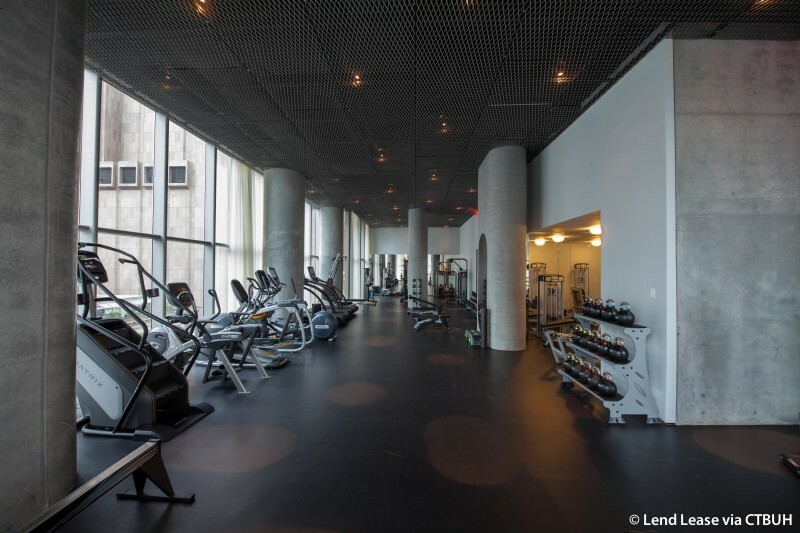 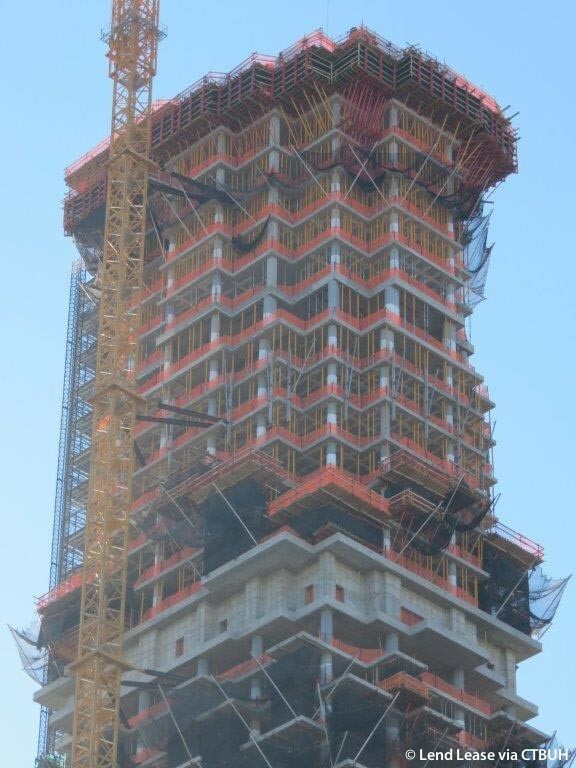 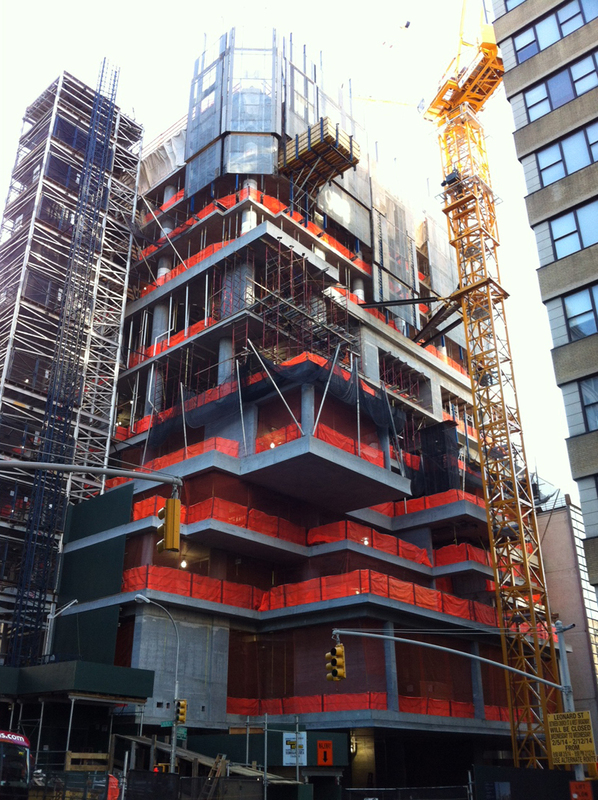 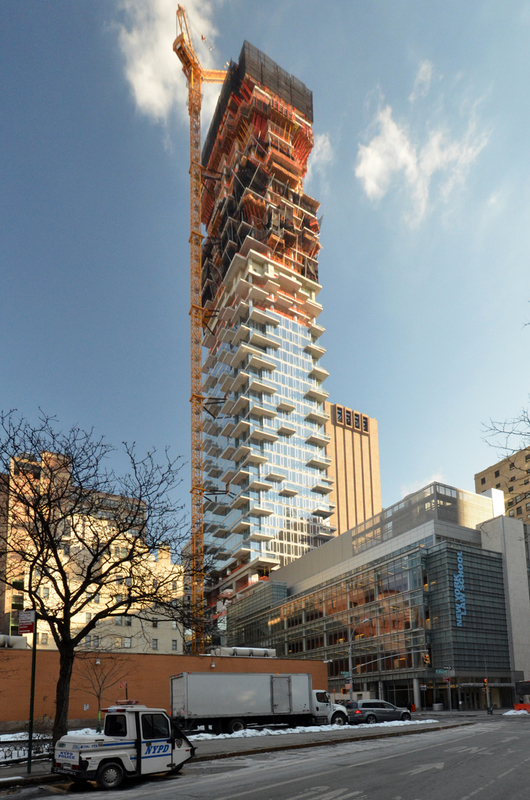 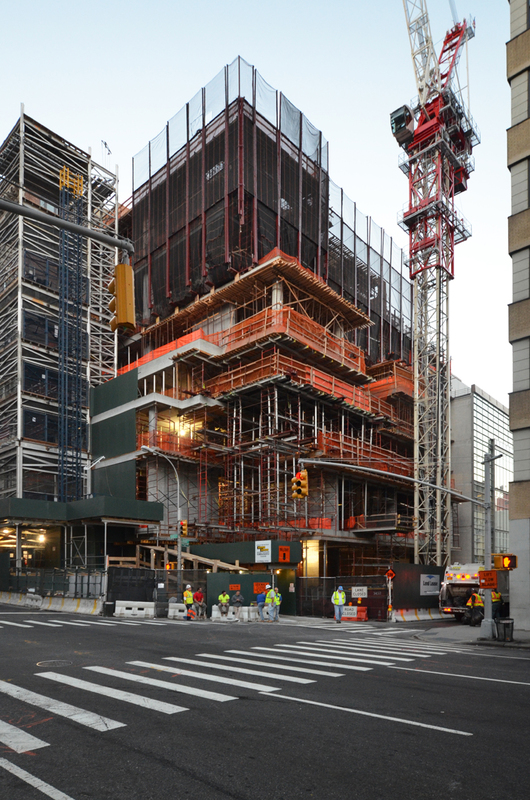 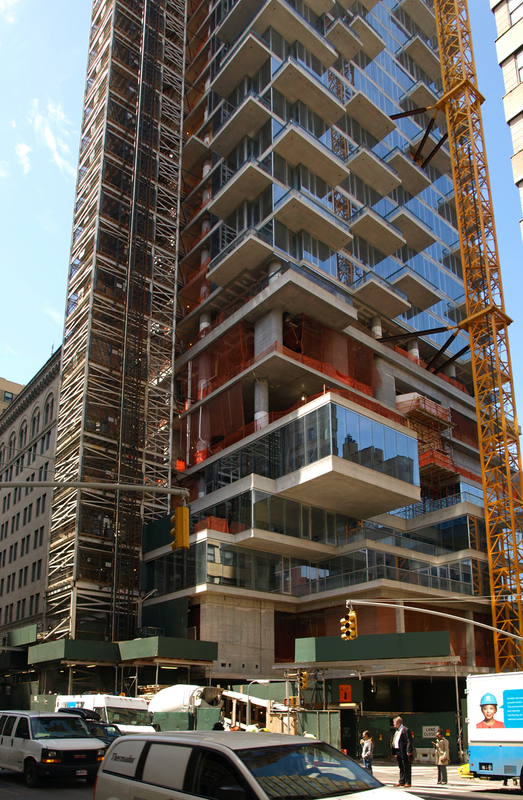 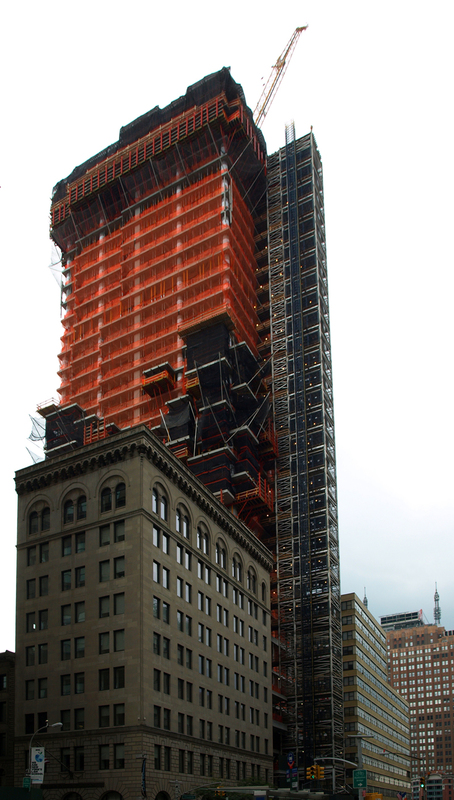 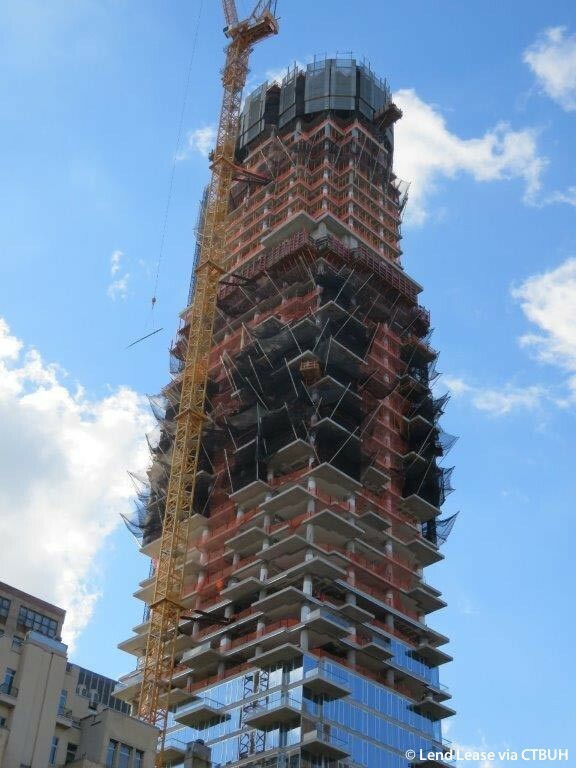 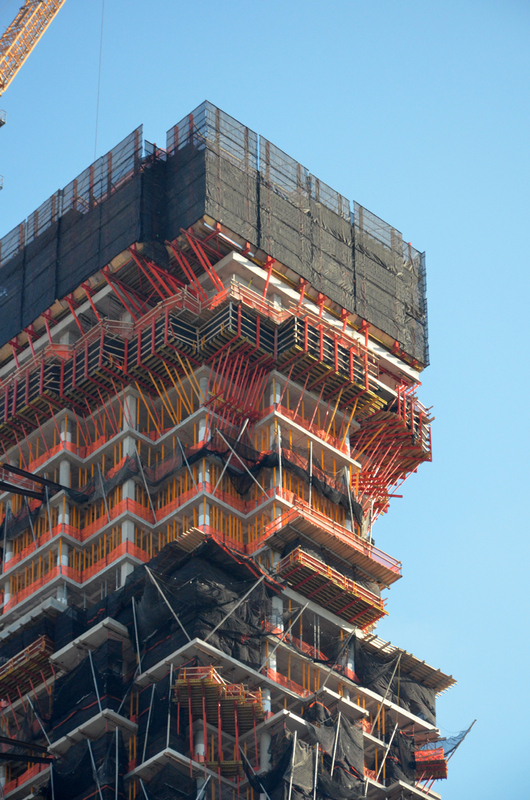 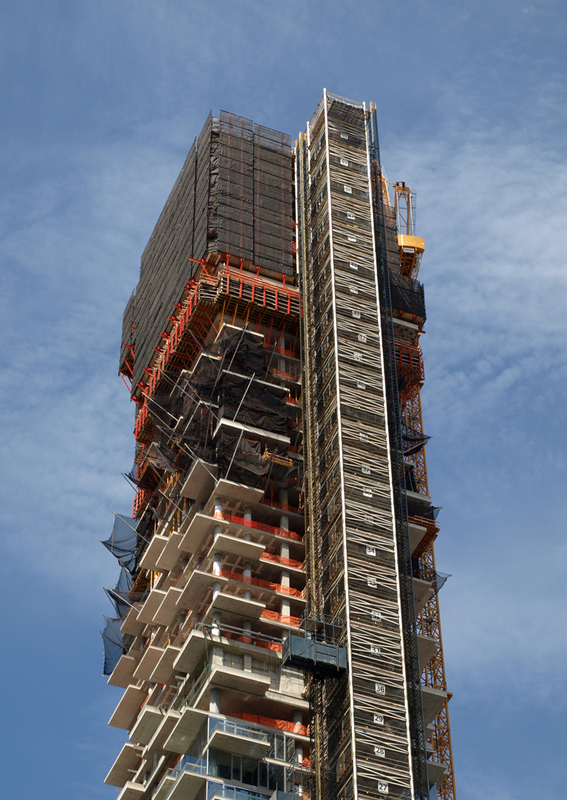 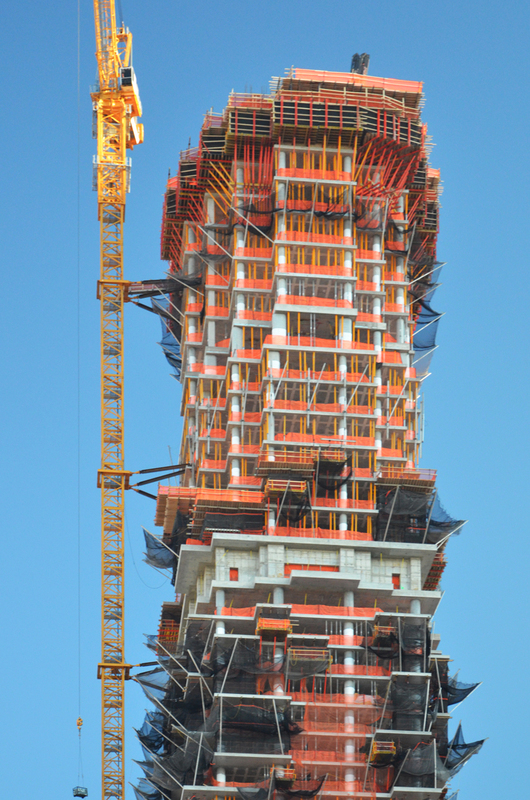 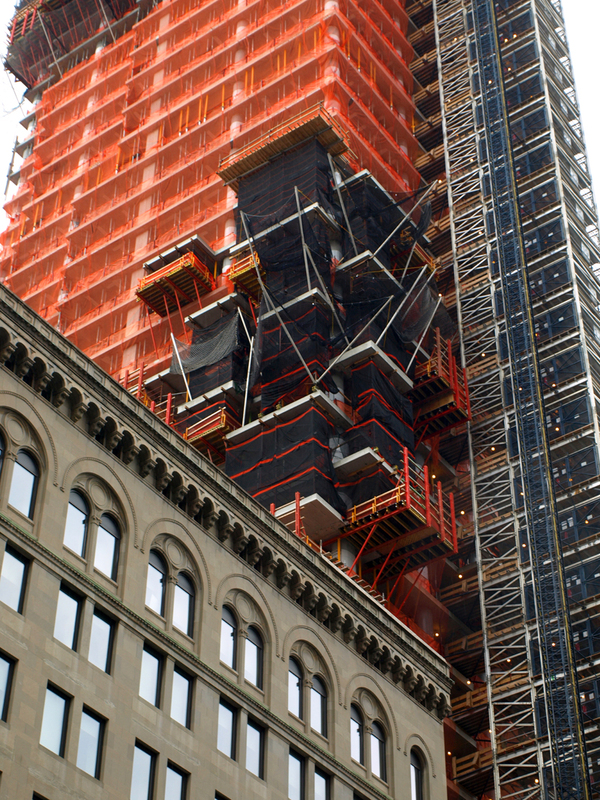 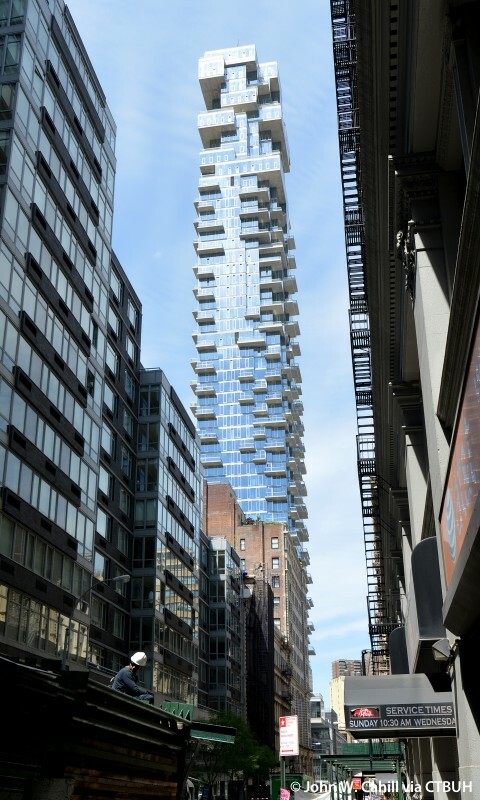 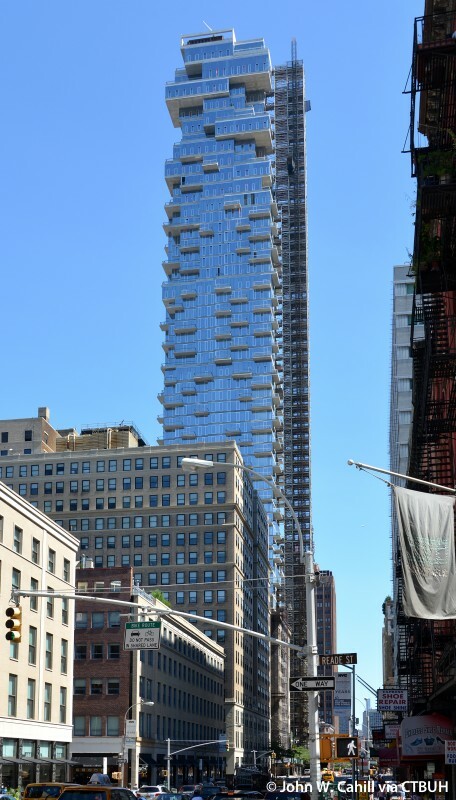 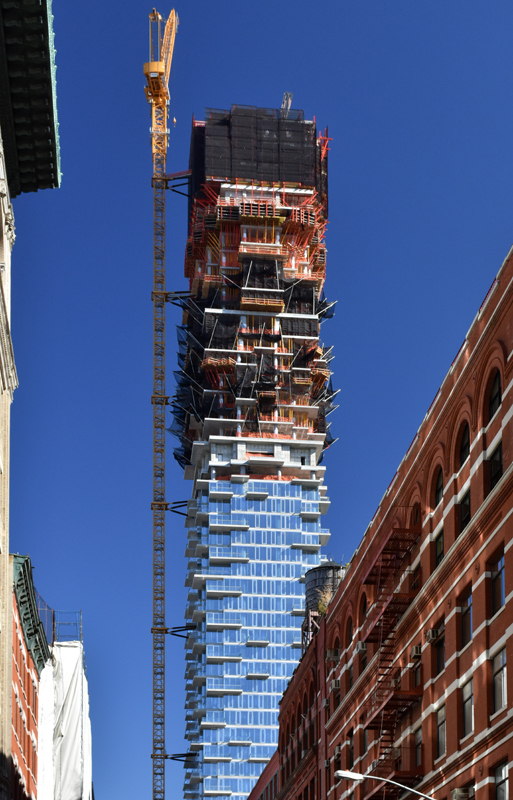 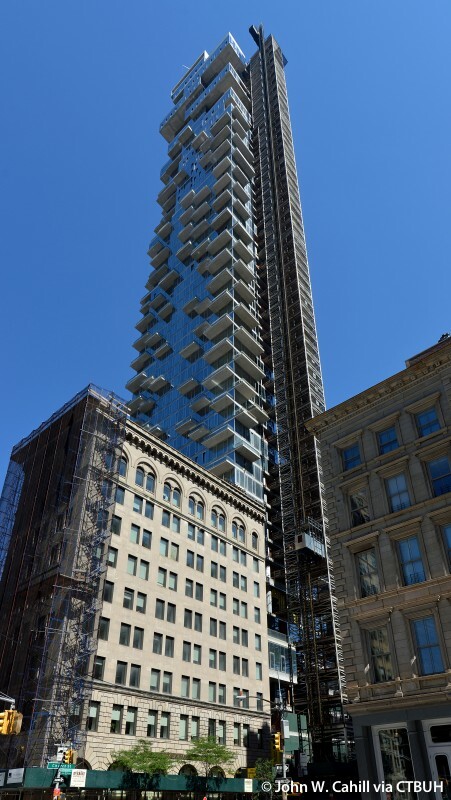 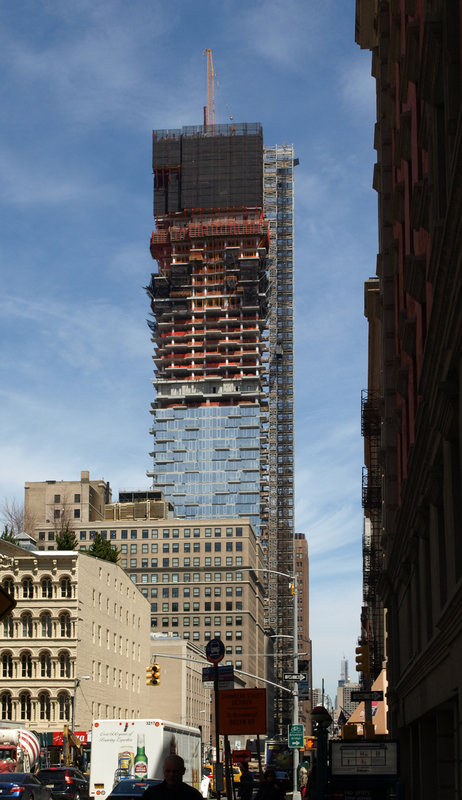 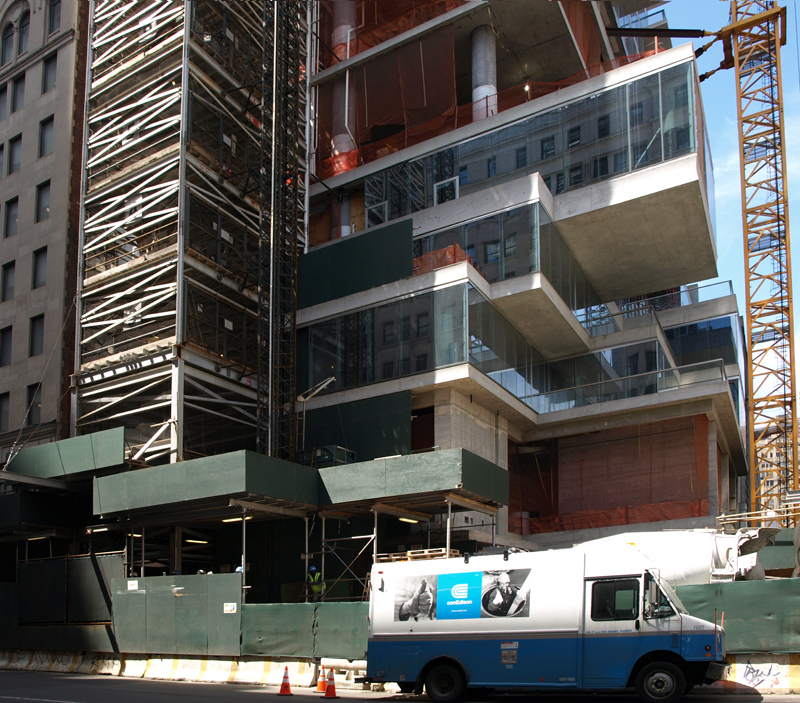 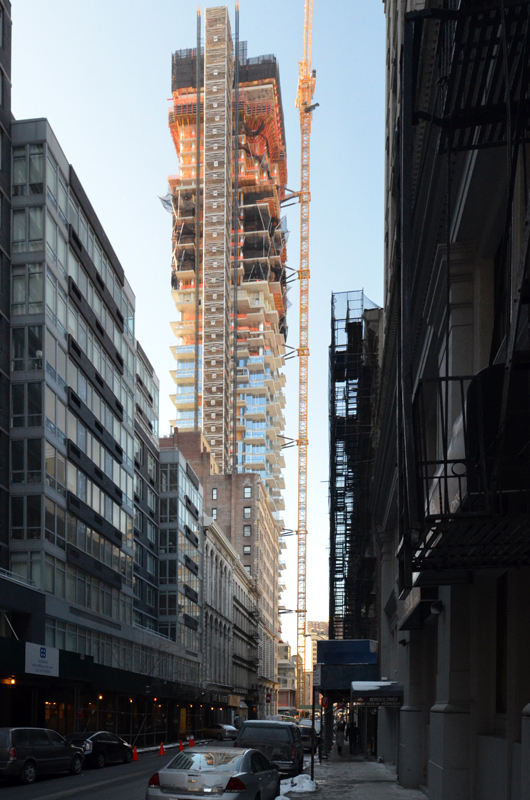 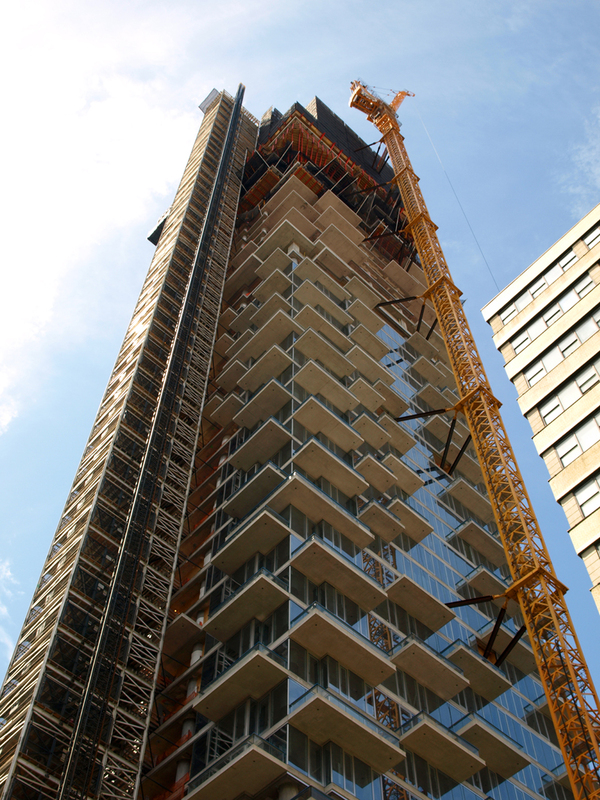 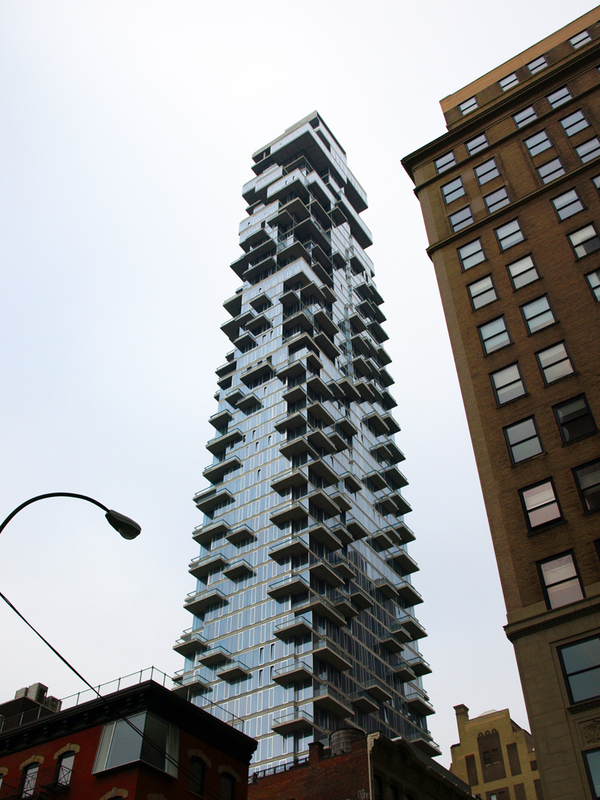 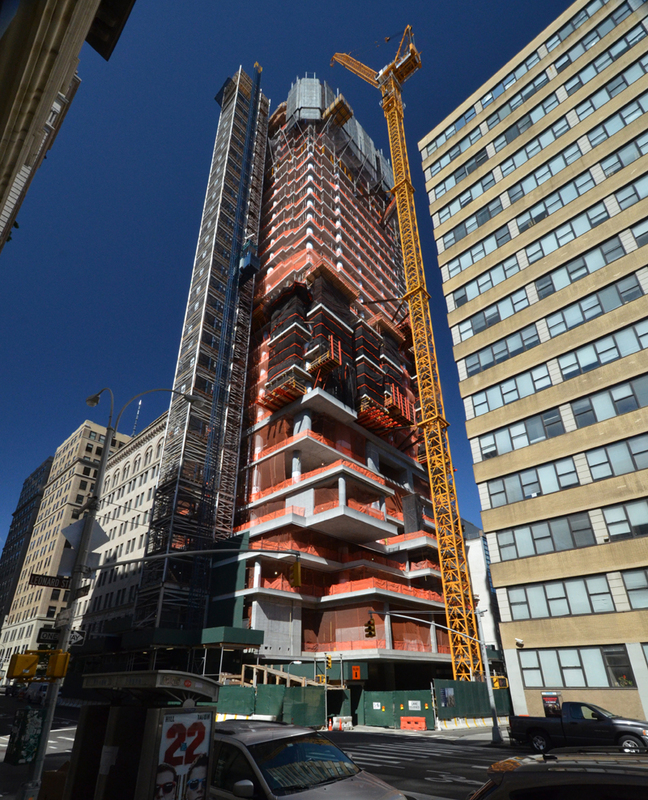 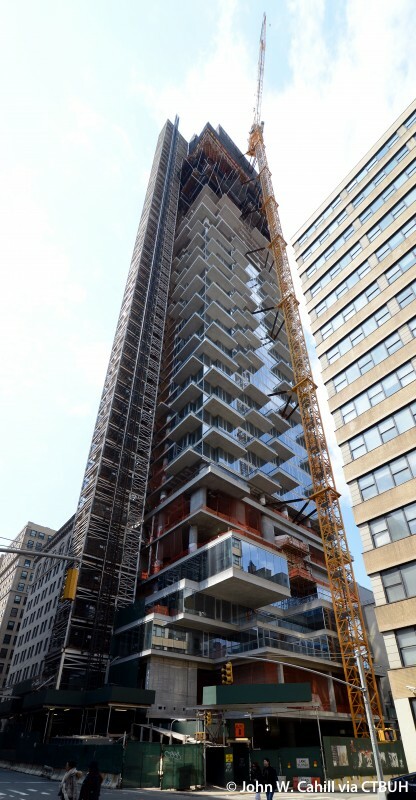 56 Leonard Street has a Jenga-like design with cantilevering floor slabs. 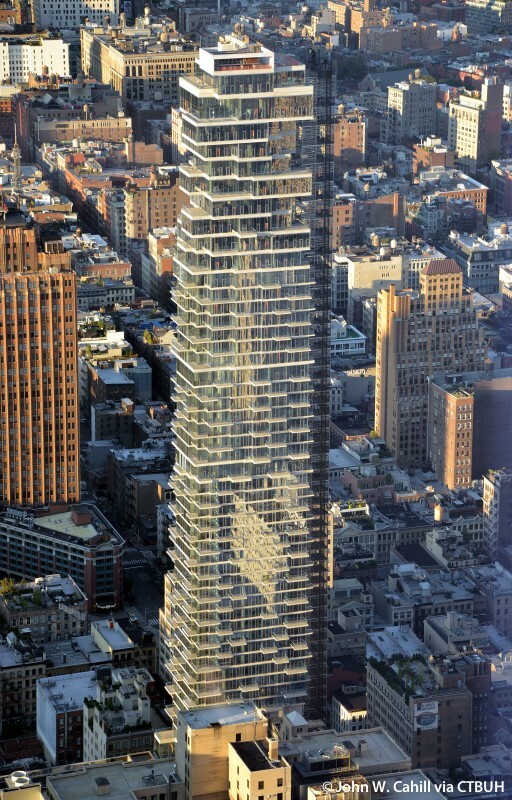 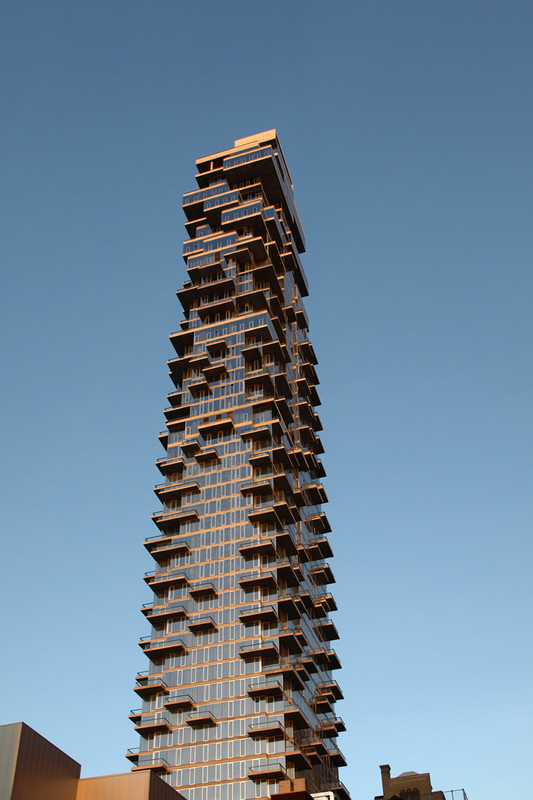 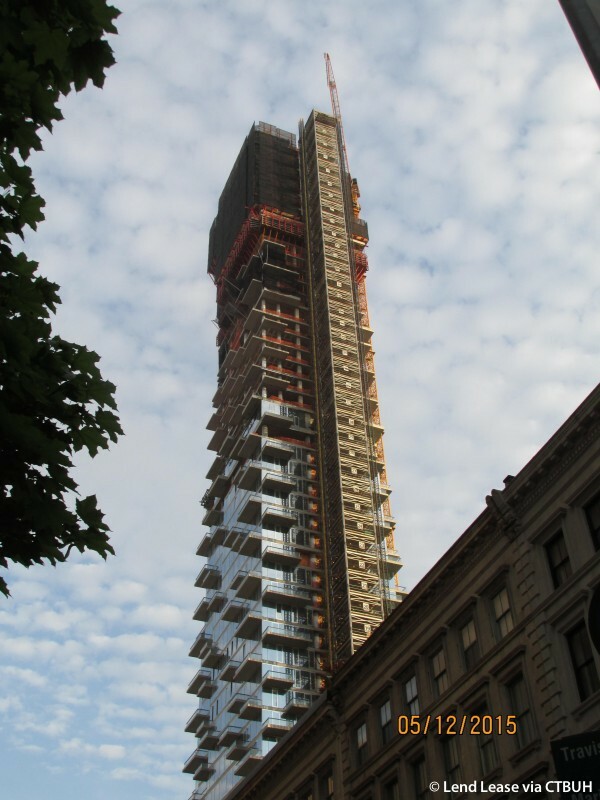 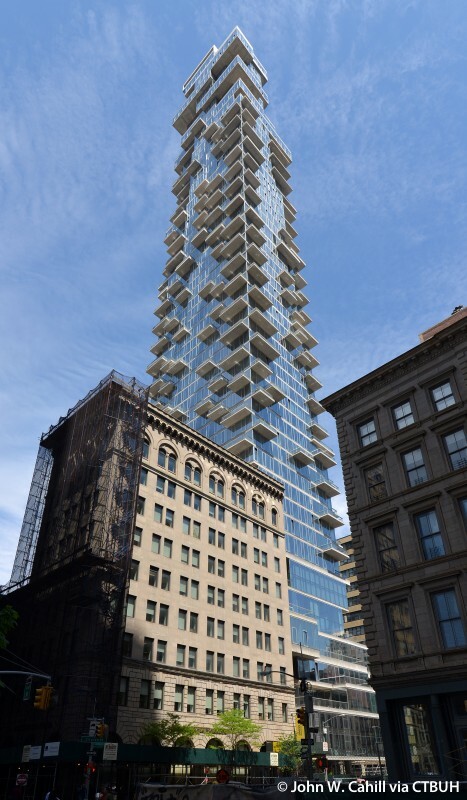 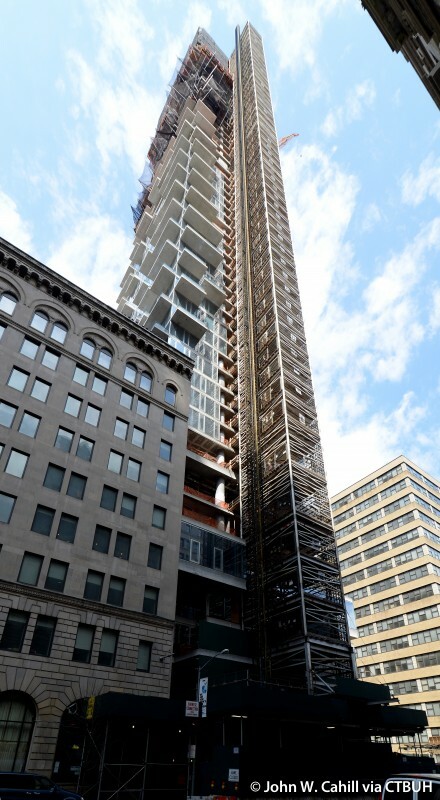 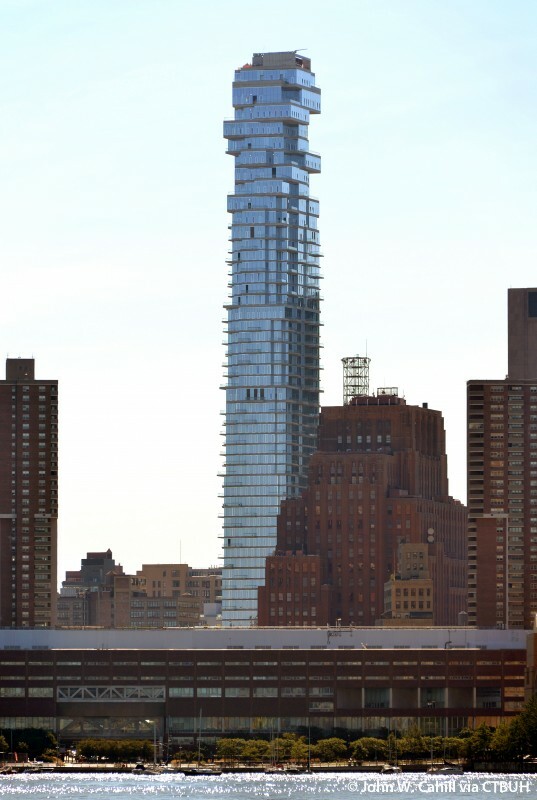 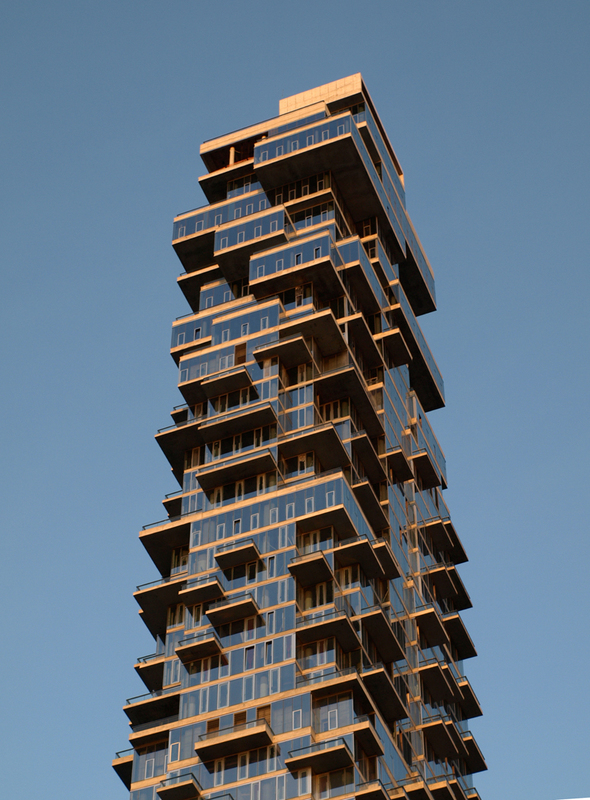 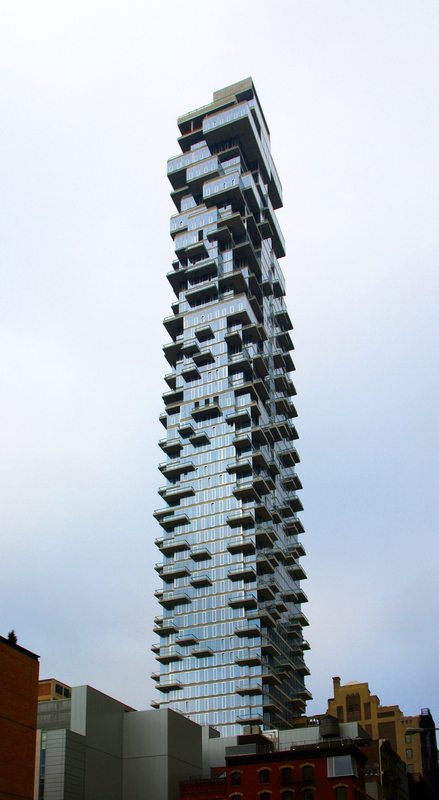 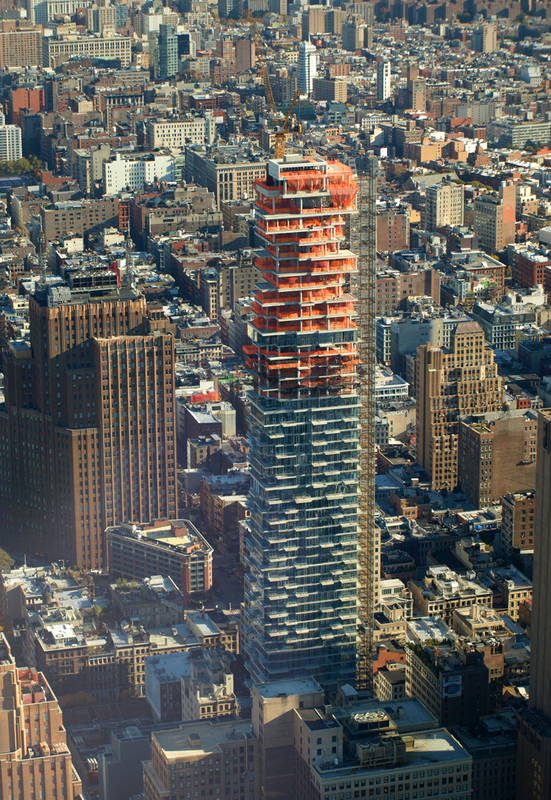 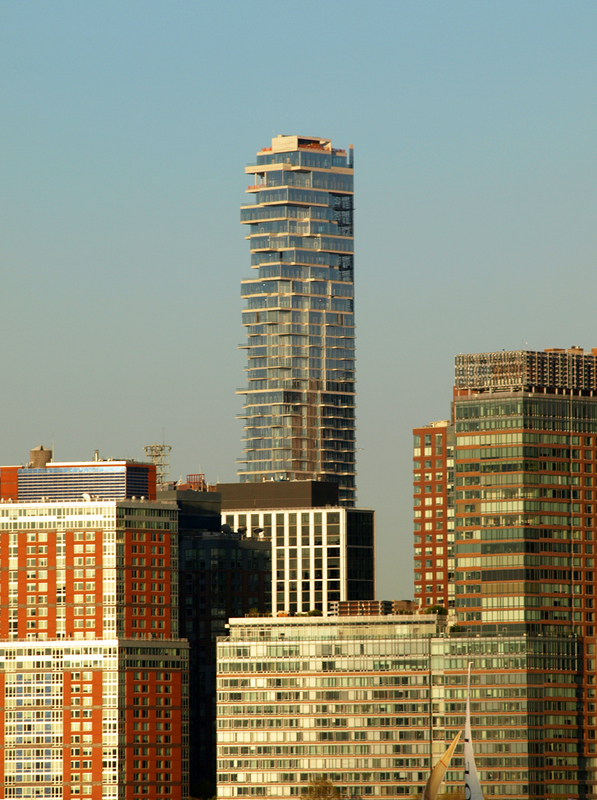 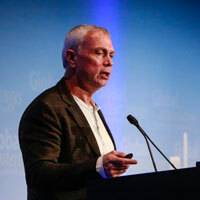 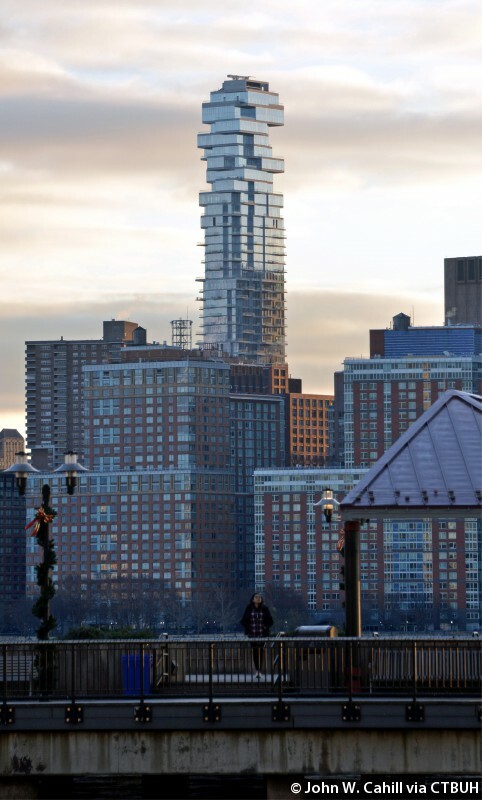 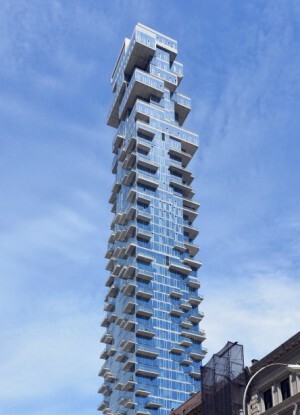 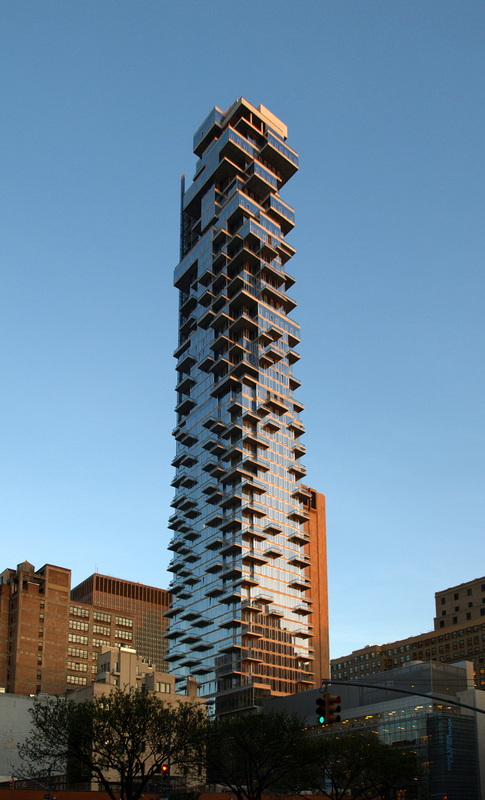 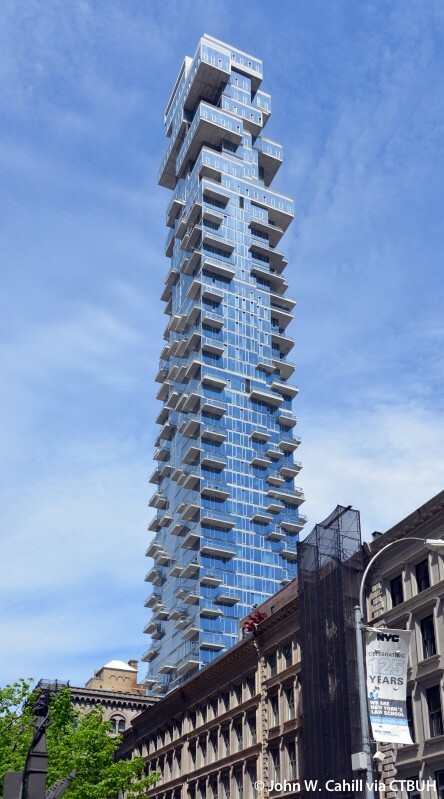 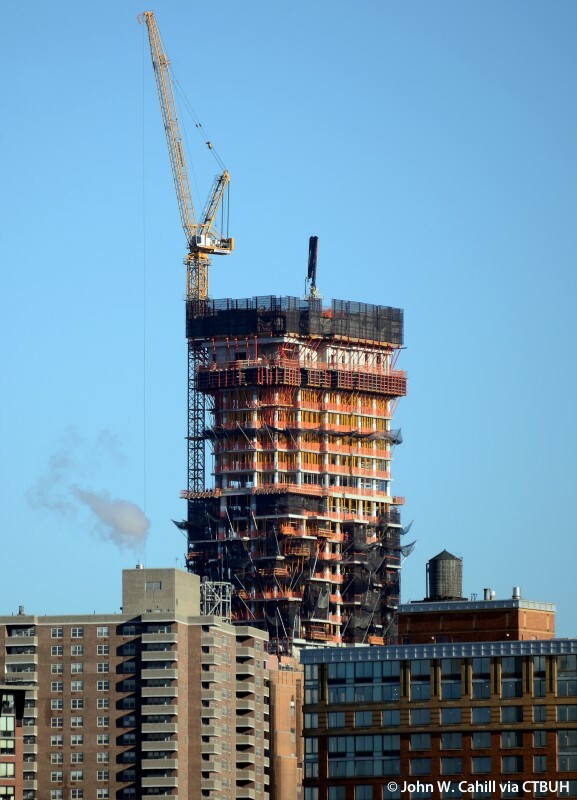 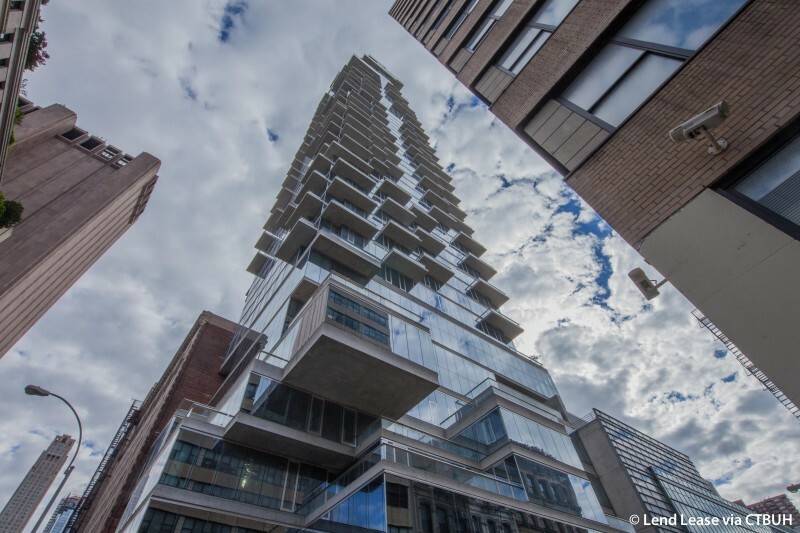 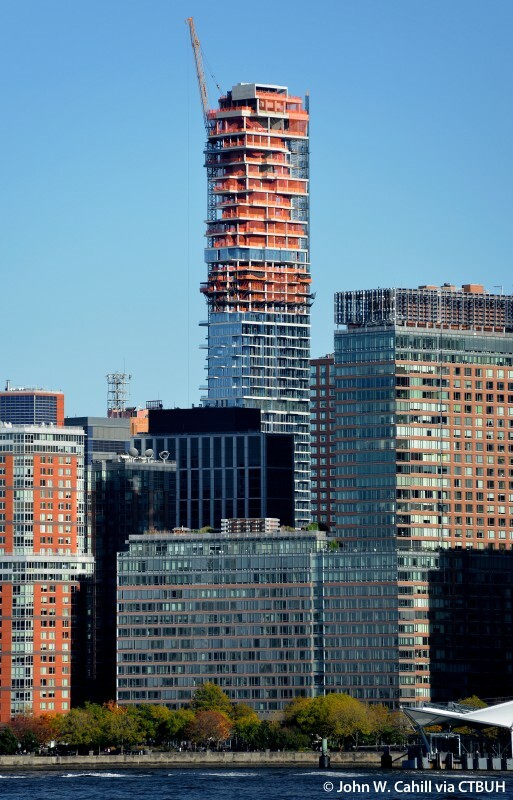 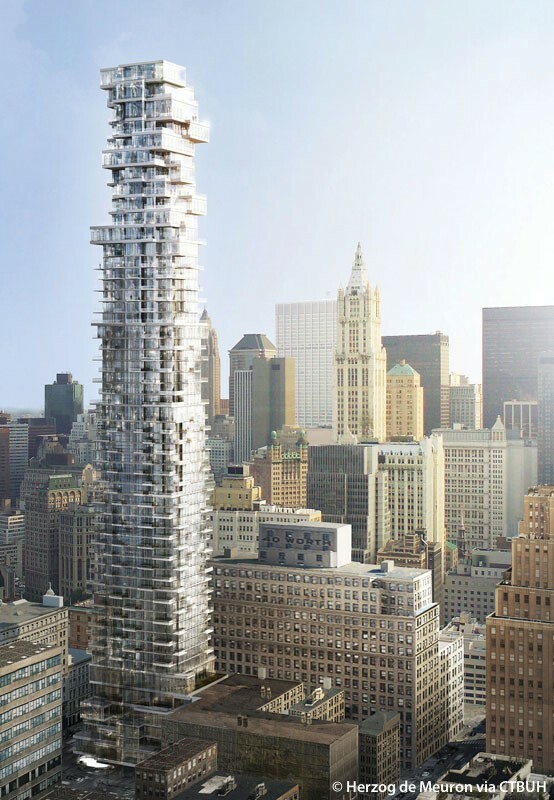 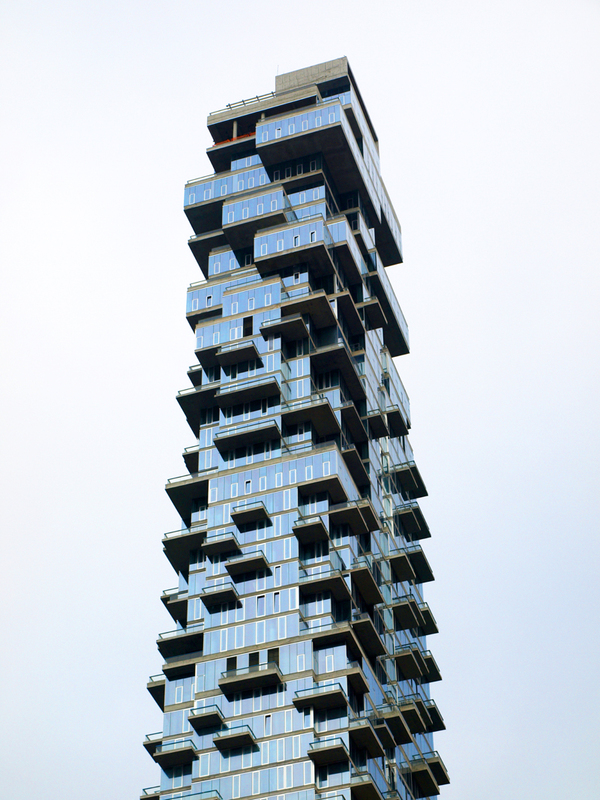 Pritzker Prize-winning Swiss architecture firm Herzog & de Meuron describes the building as "houses stacked in the sky" wanting to destroy the common anonymous extrusion of a glass tower. 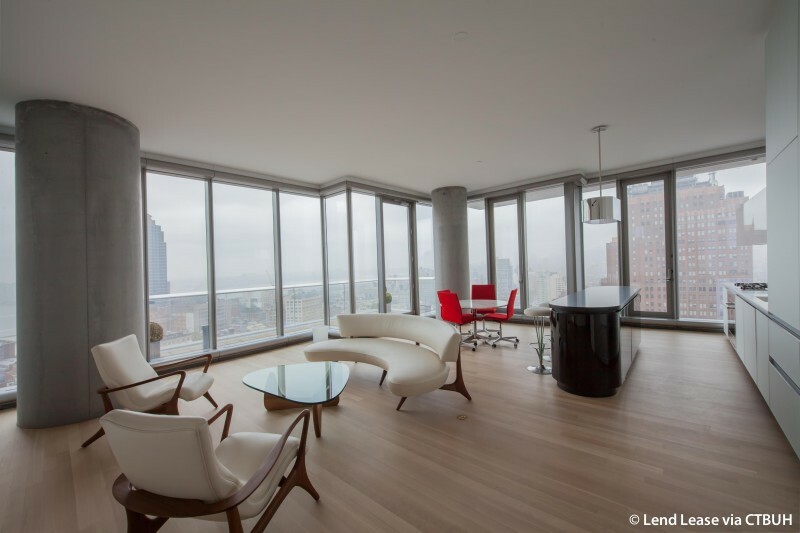 Residences have window walls up to 14 feet and private outdoor spaces to reveal views of the cityscape.